A lightweight battery case for 3x AAA alkaline batteries that gives you extensive burn time during longer runs. 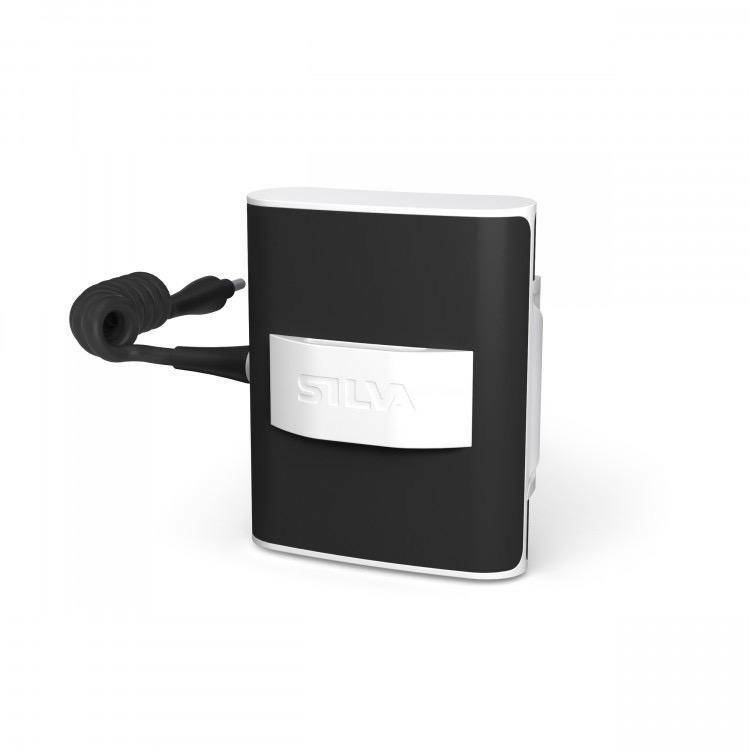 This water-resistant battery case can be fitted on the headband or be kept warm in your pocket by using a SILVA extension cord. The battery meets IPX5 standard: Water resistant; withstands heavy rain and water from any direction.